In May of 1977, a conversation occurred that would change the film industry forever. 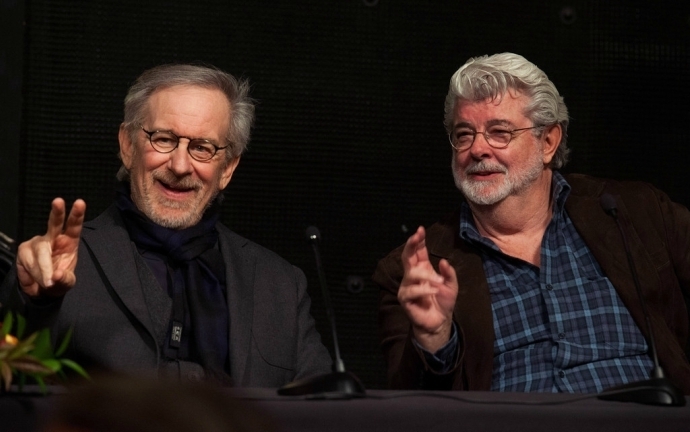 Cinematic geniuses, Steven Spielberg and George Lucas, stumbled into a discussion about which projects they were most excited to pursue. Lucas was pleasantly surprised when Spielberg related that he had always been inspired by the iconic super spy, James Bond. Seeing the moment was right, Lucas began to talk of an adventure film he'd been exploring with the main character a Bond-esque figure who, rather than being a spy, was a worldly archaeologist and professor with a sarcastic sense of humor named Indiana Jones, whose adventures would take him to exotic, dangerous destinations. The two masterful storytellers (Steven Spielberg and George Lucas) set out on an adventure of their own, one that would result in yet another cinematic success. A lot of people assume that Harrison Ford, due to his starring role in Star Wars (1977), would have been an obvious and even first choice for Raiders of the Lost Ark (1981), but, fun fact, he actually wasn't. Tom Selleck and Jeff Bridges were considered first, but in the end, Lucas and Spielberg agreed upon Ford. 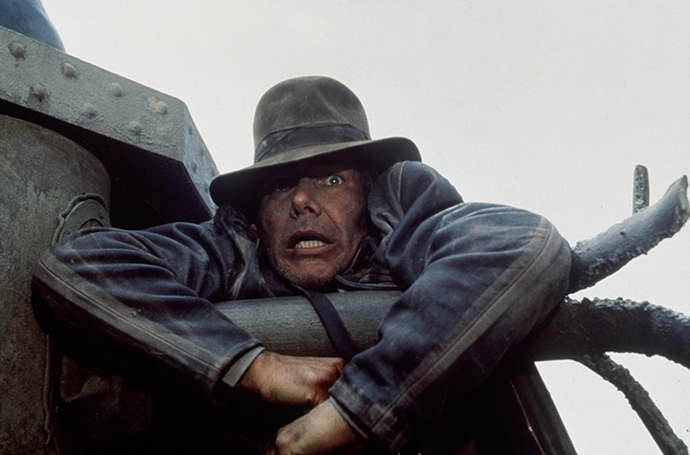 His addition to the project couldn't have been more happily fated and even some of the writing for the trilogy was tailored to suit the actor, including the opening sequences of The Last Crusade (1989) in which viewers discover that the scar on Indy's chin (Ford's own scar which he gained after a car accident in his youth) was the result of user-error from his own whip as a boy. Harrison Ford as the eponymous archaeologist in a scene from Indiana Jones and the Last Crusade. Here he hangs from the gun of a German tank during a chase scene. If you enjoy gripping action and lighthearted drama, you should try to watch at least three of the Indiana Jones films this weekend. 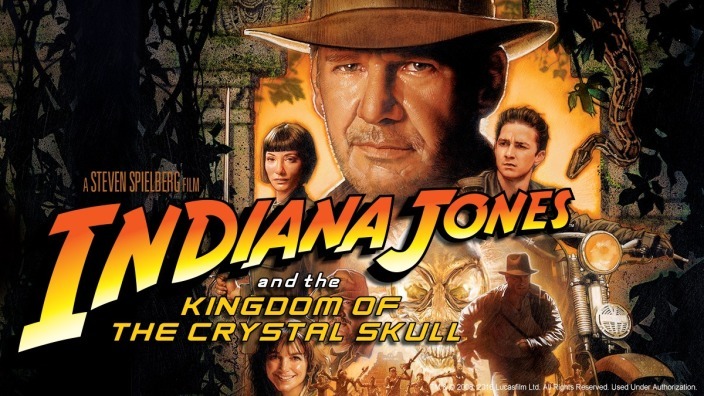 The best ones to watch are The Temple of Doom, The Last Crusade and Kingdom of the Crystal Skull. 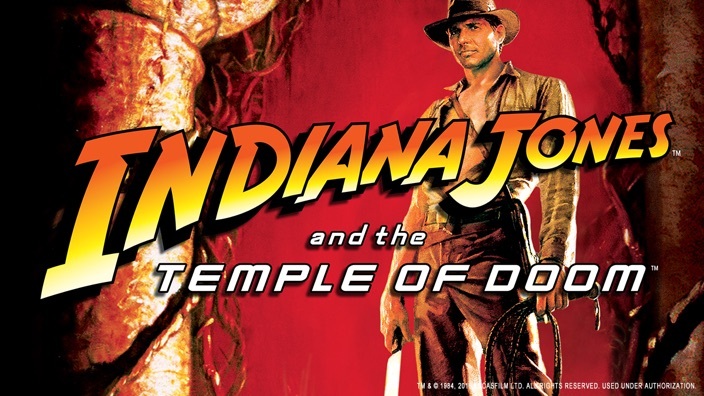 Continuity-wise, Temple of Doom is actually the first of Indy’s big screen adventures. 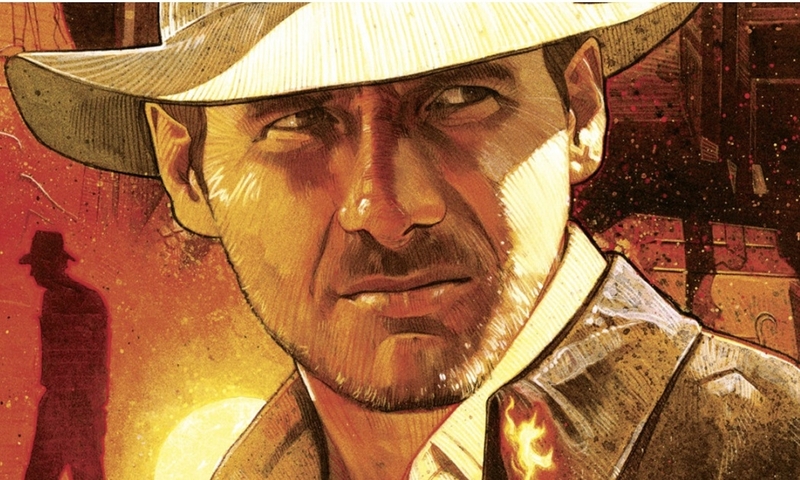 Taking place a year or so before Raiders, the audience finds Indy in India facing a seriously wicked cult while also saving some enslaved children. The film also features a Chinese kid sidekick and a new starring lady and romantic interest, Willie, played by Kate Capshaw (Spielberg's wife since 1991). Probably the most memorable scene concerns dinner with delicacies such as eyeball soup, live baby pythons, and more. Culture shock indeed. The third installment adds a touch of sentimentality by deepening the audience's interest and knowledge of the Indiana Jones character. The film reveals moments of his teenage years as well as exploring the relationship with his father, played by none other than James Bond himself, Sean Connery. Connery, though only 12 years older than Ford, is convincing as Jones, Sr. and they often indulge in father-and-son banter that is played for laughs, yet is nonetheless heartwarming at times. They team up to fight the Nazis for the legendary Holy Grail that is said to grant immortality to anyone who drinks from it. 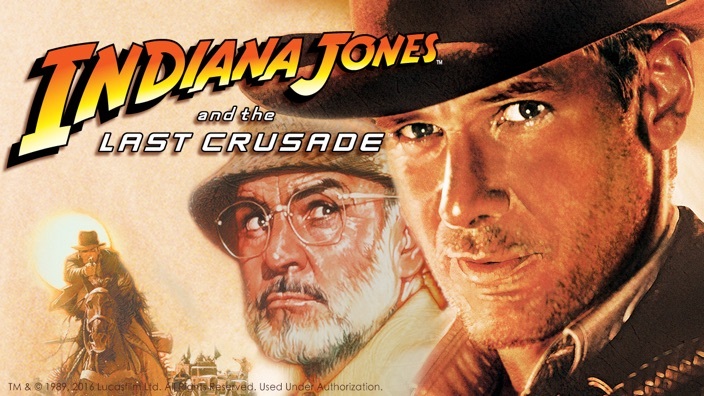 Released 19 years after The Last Crusade, Dr. Henry ‘Indiana’ Jones returns for more action. This time, the aging archaeologist's adventures focus on the mysteries surrounding artifacts known as the Crystal Skulls and a Soviet plot to discover their secrets. 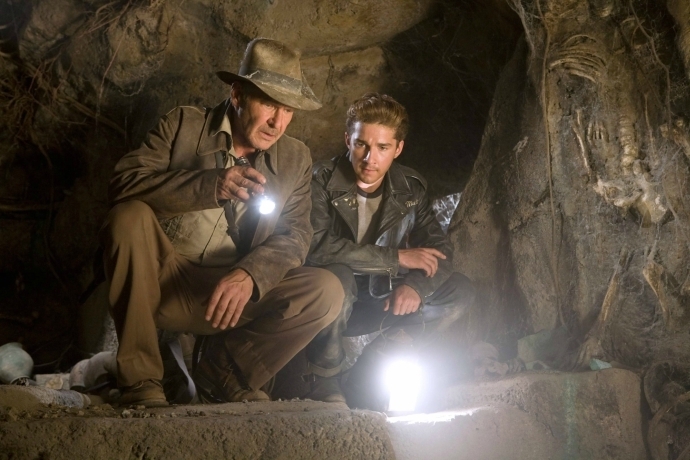 Also starring Cate Blanchett and Shia LaBeouf, Crystal Skull boasts impressive stunts, dramatic special effects and a sci-fi-inspired storyline that will leave you hanging on the edge of your seat. Each film offers excitement, humor, surprises, and even a little romance, but every installment brings its own unique touch. 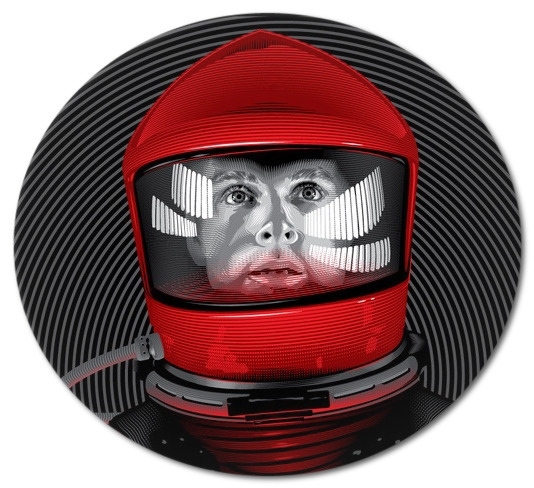 Whether you grew up loving the trilogy or have never seen it before - it will captivate you with its nostalgic sentiment and/or its sense of discovery. If the marriage of Spielberg's direction and Lucas' imagination isn't enough to tempt you to experience an impromptu or planned weekend movie-marathon, we don't know what is.